When you need a Staycation, what about your own backyard…Cape Cod! Has Spring Fever or Fall Fatigue hit? The Platinum Pebble Boutique Inn has a special local’s discount for your Staycation right here at home on sunny Cape Cod. If you have never heard the term before it simply means vacationing without leaving your home base. 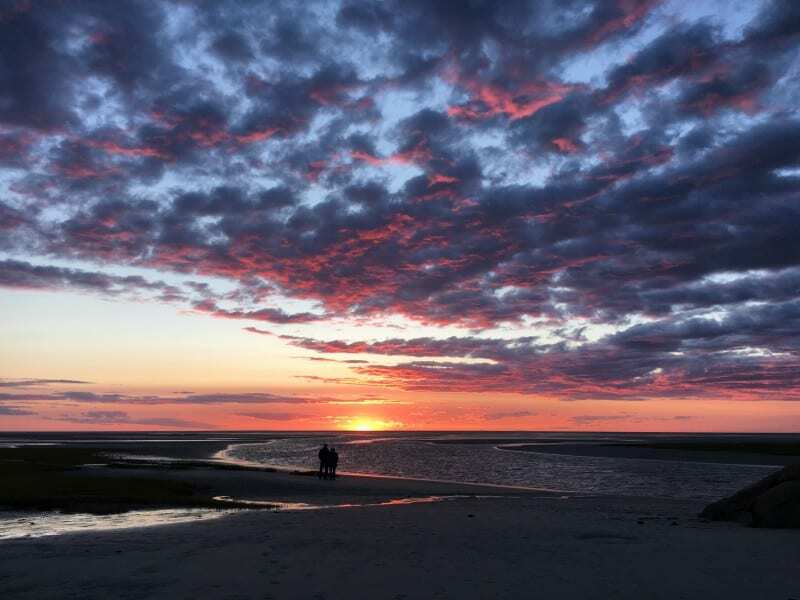 When was the last time you experienced Cape Cod like a tourist and enjoyed all the things that make it so great? You live here for a reason, it is stunningly beautiful and there are some amazing places to see and explore. Now, the beaches are empty and the traffic is light. You can zip to Provincetown and back and it is not a journey. How often do you think, “sure would be nice to get to go to Coast Guard and enjoy the beach but, the traffic…I have to work tomorrow…there’s too many people…?” The Platinum Pebble Boutique Inn specializes in your Staycation Cape Cod by exploring and experiencing everything you don’t have the time to so we can help you maximize your short time “away”. How long have you lived on Cape? Have you gone on a Whale Watch yet or do you remember the last time you went to the Wellfleet Drive-in? 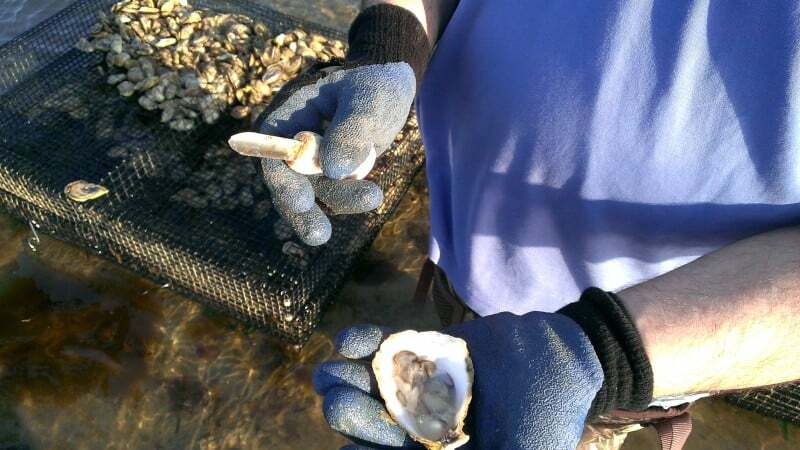 Have you had time to hike some of the best trails on the East Coast or seen the Oyster farms in Dennis? Did you know there are dune shacks to be found on the Great Island? Last one: have you experienced a lobster roll at Sesuit Harbor Cafe at sunset? These things make Cape Cod an unforgettable destination for scores of travelers, domestic and international. 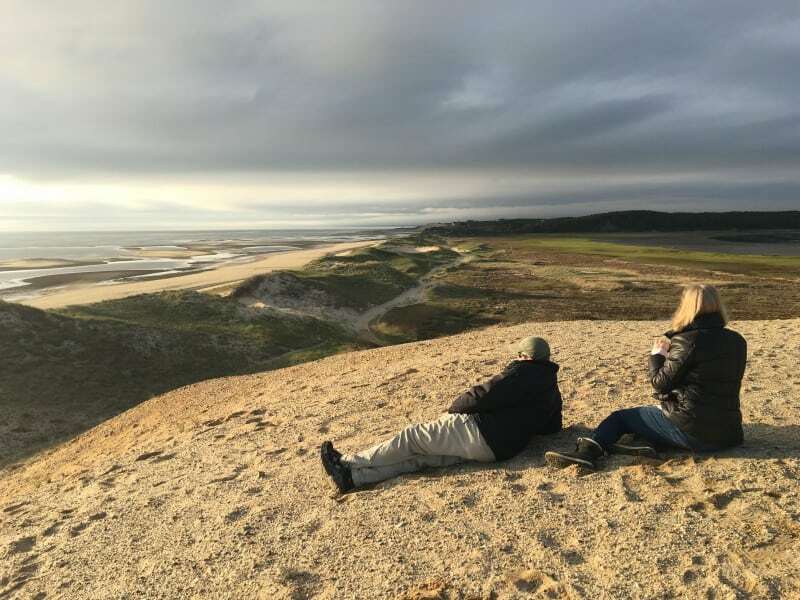 We feel lucky that we are able to be “long term tourists” in our new backyard and highlight everything great about Cape Cod. It is a great time to enjoy and discover on your Staycation Cape Cod! Book now and receive your local’s discount. Cape Cod Locals receive a 10% discount, excluding July and August, by showing your driver’s license on check-in. Thank you for your support. Cape Cod Whale Watching | Let the Good Times Splash!